Pinagusapan na natin kung gaano kahalaga ang pagkakaroon ng pangarap at paggawa ng tiyak na layunin o goals. 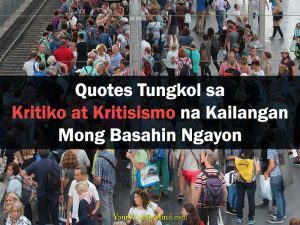 Pinagusapan na rin natin kung paano ipagpatuloy ang pagsisikap kapag hindi natin nakamit ang mga gusto natin. Sa ngayon naman, paguusapan natin ang isang mas kumplikadong bagay. 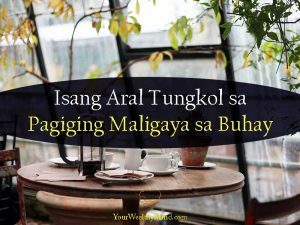 Paano makamit ang “happiness” o kaligayahan sa buhay. 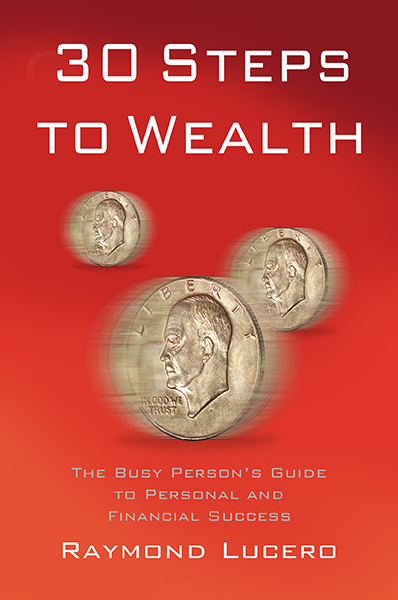 Buti na lang, may mabuting aral si Richard Carlson tungkol dito. Basahin mo lang ito para matutunan mo rin ang sikreto! We’ve talked about how important it is to have dreams, aim high, and set definite goals. We have also talked about how to keep going even if we don’t achieve what we wanted. This time, on the other hand, we’ll talk about something even more complex. 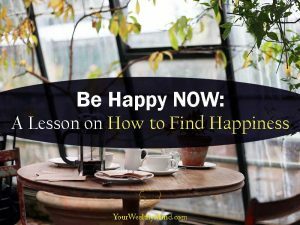 How to find “happiness”. Thankfully, Richard Carlson has a very good lesson about that. Keep reading to learn the secret here! In The One Minute Manager, Ken Blanchard and Spencer Johnson taught that “feedback is the breakfast of champions”. 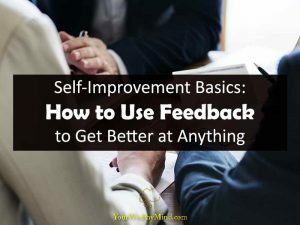 If you want to become more successful, you have to consciously look for feedback. You need to know when you’re doing well or when you’re doing badly, and then adjust accordingly. Over time, continuously adjusting and refining your work will improve your skills and increase your chances of succeeding at whatever you need to do, whether it’s something in your personal life, financial life, relationships, business, career, or something else.